Notes: Vol 18, No 2. 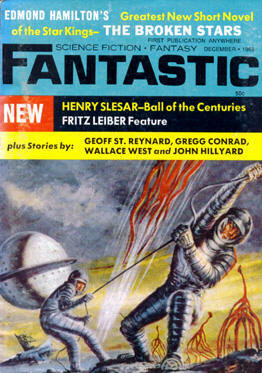 Cover not credited, but identified as variant. 'The Mental Assassins' artwork is credited to H. W. Mac Cauley but is signed McCauley.